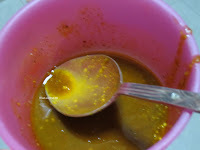 Cook Beans and Carrot with little water and salt. 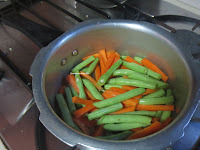 If you are ok with crisp vegetables you can directly use it. 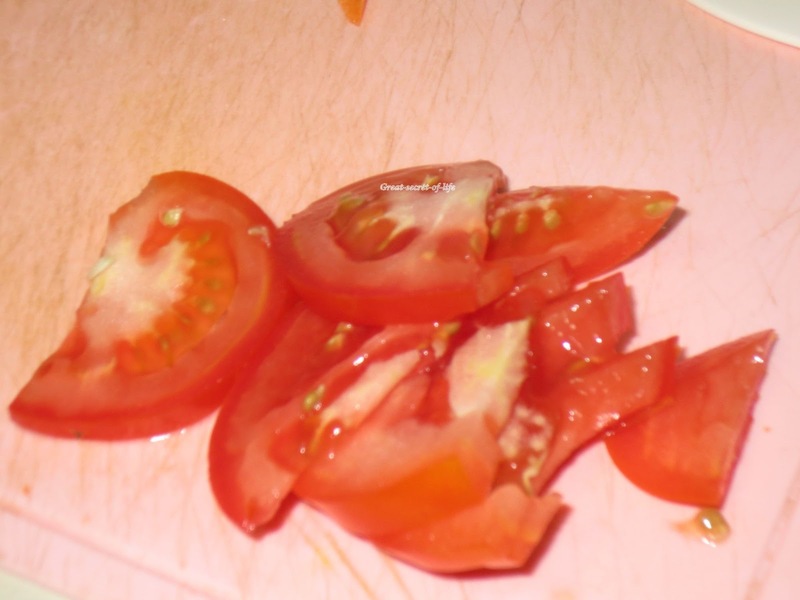 I prefer to have it pre cooked. 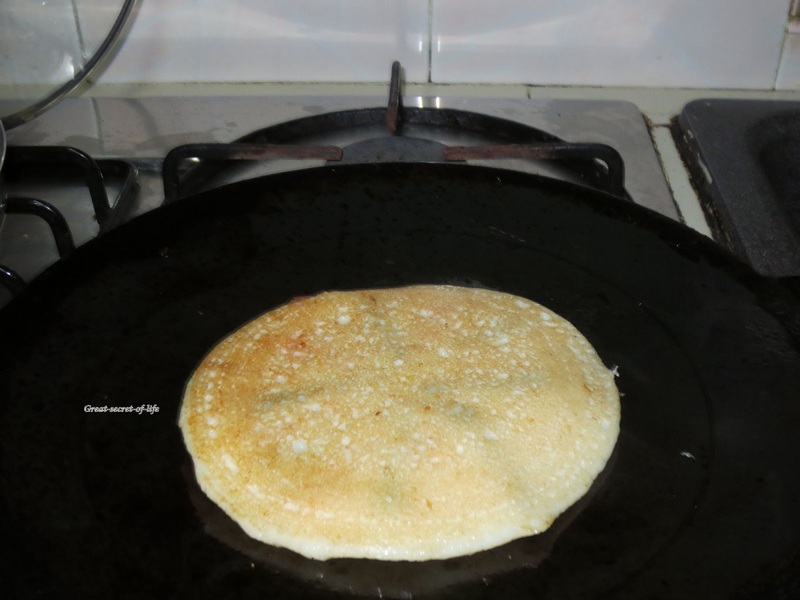 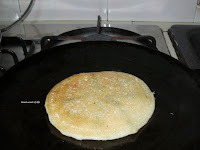 very innovative and awesome mouth watering pizza dosa. 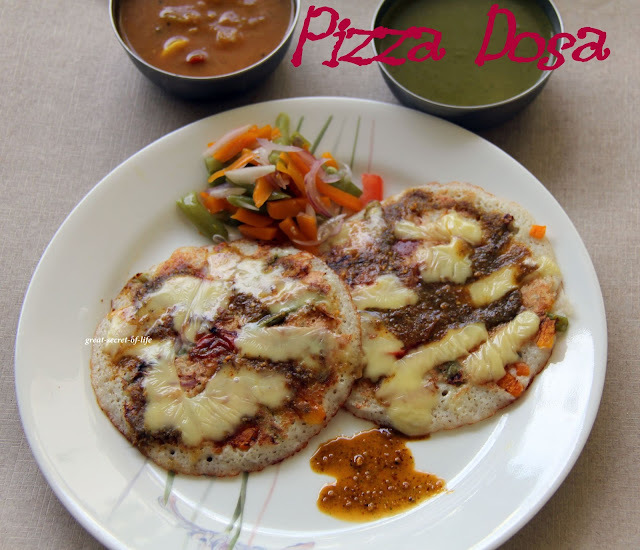 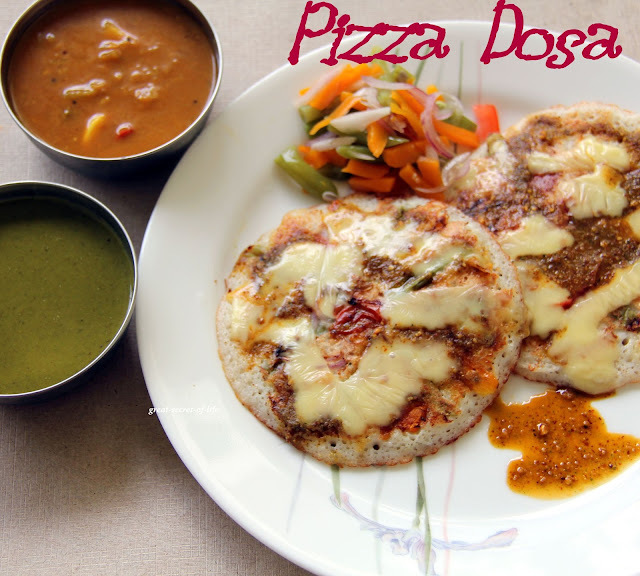 Pizza dosas look mouthwatering...totally droolworthy. 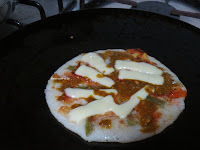 This is too good veena..i can make these for my son. He would love it for sure. 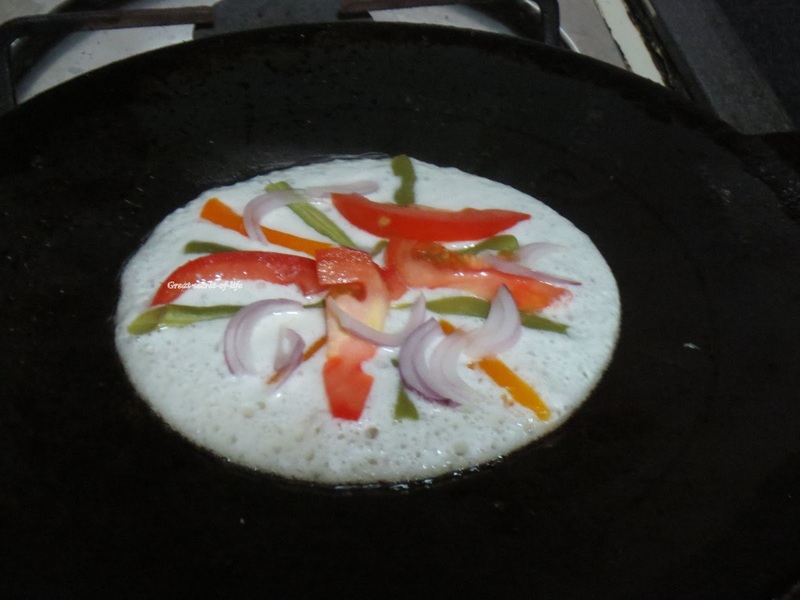 Best combination of veggies....Healthy too..dear. 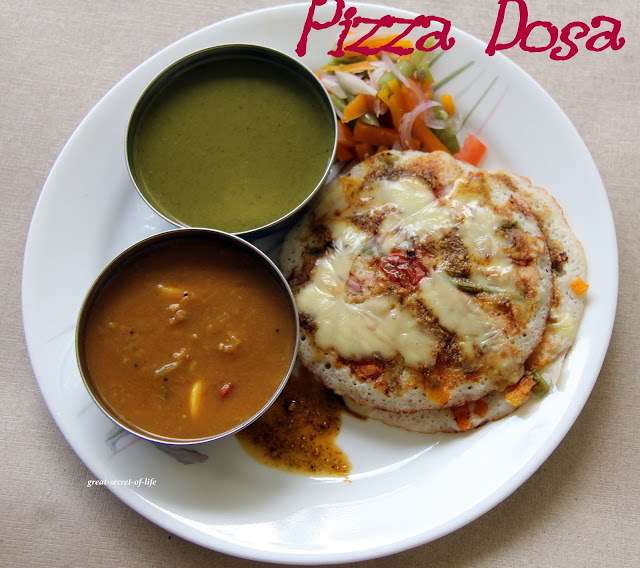 Ohh..love this pizza dosa .. very innovative! !